We're continuing Top 10 week here at Silhouette School and today you have a chance to decide the #1 Silhouette School project of the year!!! 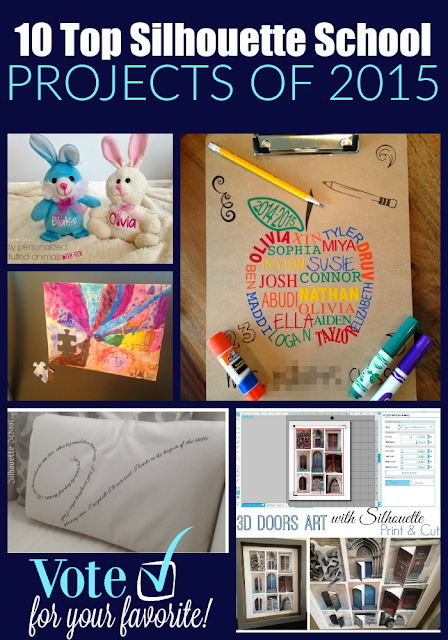 I have picked my top 10 and now it's up to you to determine which project will be crowned the best project of the year! There's no better way to personal stuffed animals than by adding HTV to them! 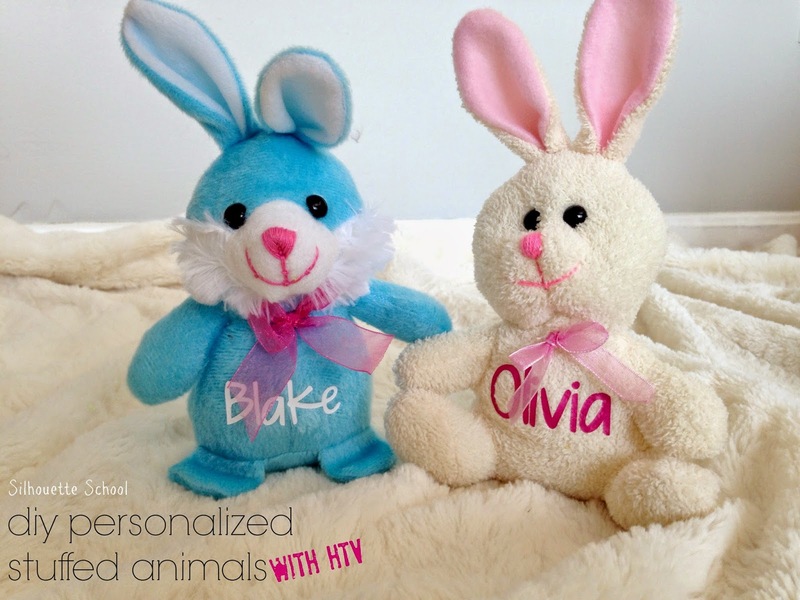 There's no better way to customize shoes than adding HTV to them! Now it's time for you to vote! 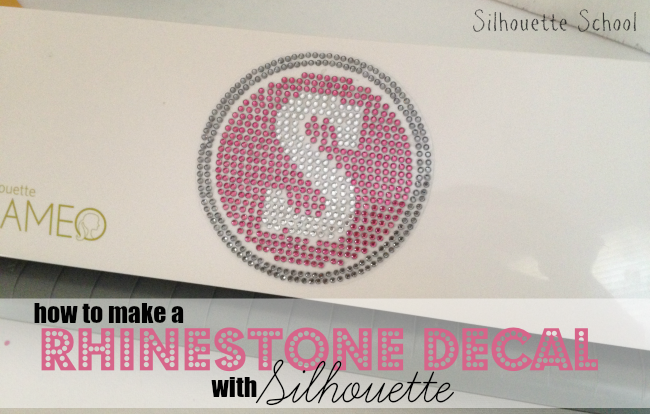 Which2015 Silhouette School Silhouette project is your favorite! Vote now - polls close at 11:59pm EST on December 31, 2015! 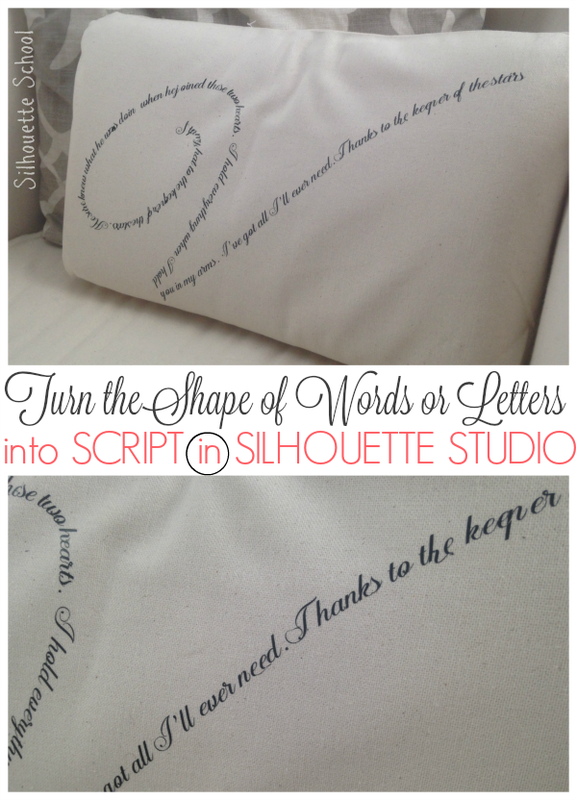 I likes the Script Monogram Pillow. I like how you did this!! I love all of your tutorials though! Script Monogram Pillow is the best. 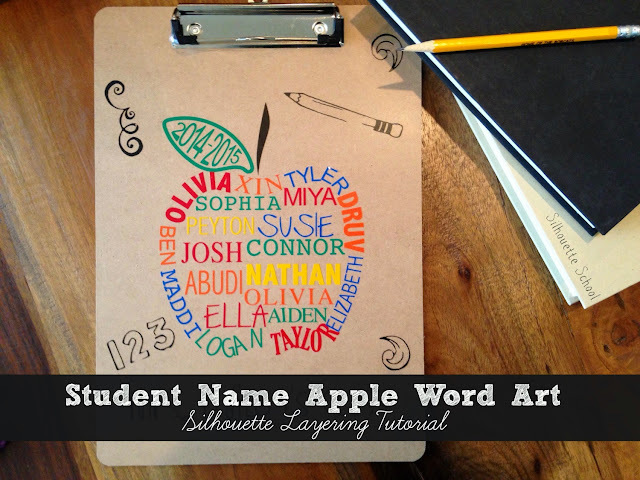 Second would be the Student name apple word art. Third would be the child's art magnet puzzle. 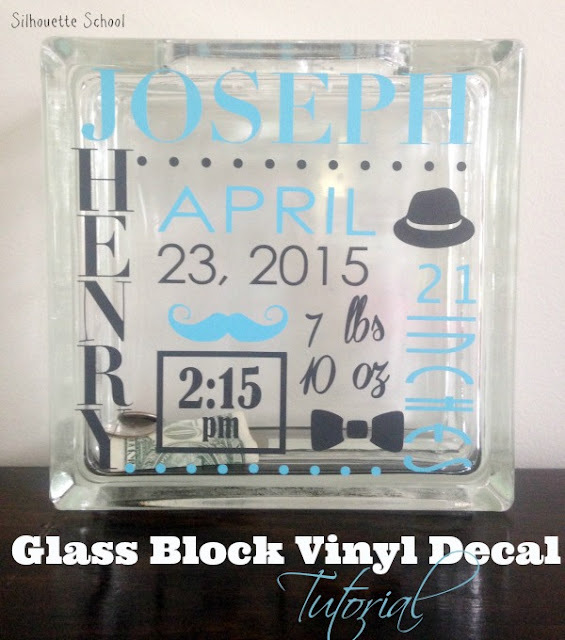 Faux wood tile sign and the magnetic artwork are my two favorites! Could not survive without the Ultimate Guide. I recommend it to anyone I know getting a Silhouette. Also love the script pillow. The Guide is PURE SURVIVAL. The guide - of course! Since I've not yet used my Silhouette, the Guide is my favorite. The other projects are great, too. I would have to vote for the Ultimate Guide. I just got my Silhouette, and even though all the projects look great, I think the guide would serve me best overall. 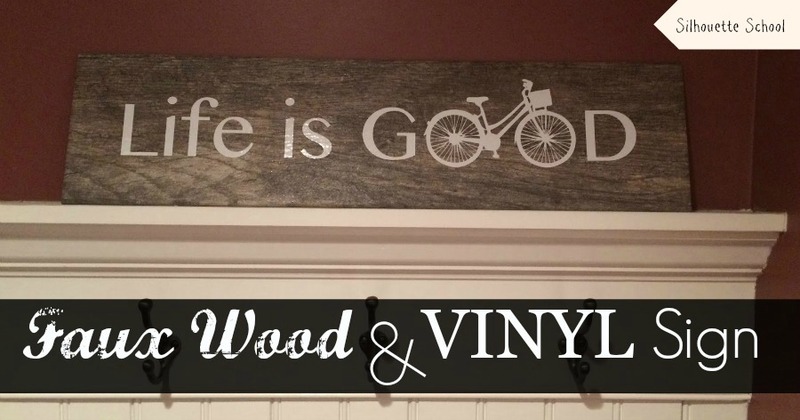 I like the faux wood and vinyl "Life is Good" sign. All the projects are awesome! Oh, I love them all. It's so hard to pick just one. But, if I had to, it would be the faux wood and vinyl "Life is Good" sign. Oh, I love them all. It's so hard to pick just one. So I decided on the book, because it includes so many things and I am so greedy. Next come fault wood, script on pillow, and glass block. Just depands on the occasion. I like the 3d print and cut swinging doors. I love them all, but I like the wood signs. 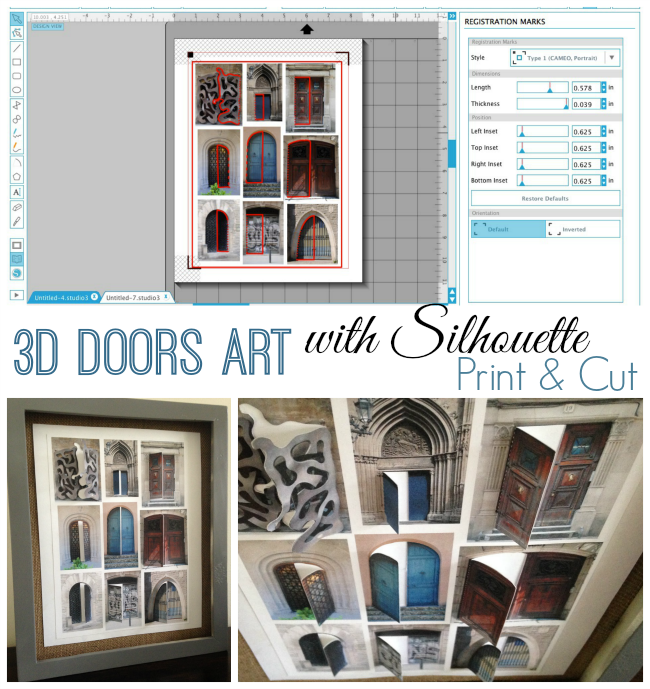 I like the 3-d doors art project the best! 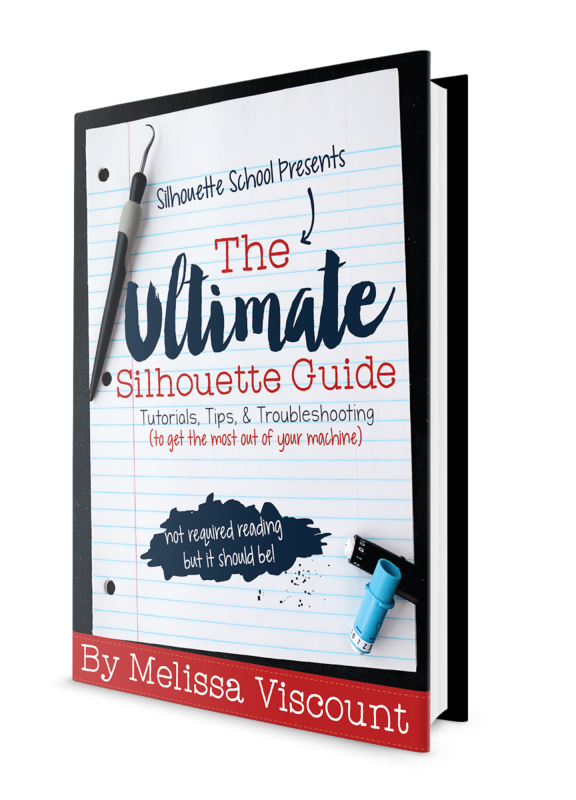 The Ultimate Silhouette Guide is the BEST!! !